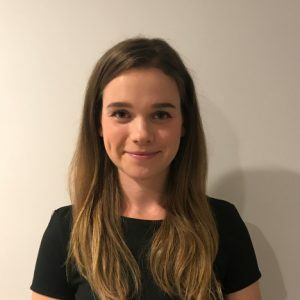 RapidClean adds three new members to Australian network. 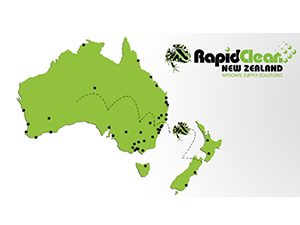 RapidClean has added three new members to its Australian network. The co-operative’s new Australian members include WrapRite in Orange, NSW; Never2Clean in Seven Hills, NSW and EP Cleaning Supplies in Port Lincoln, South Australia. The new additions take the total number of members in Australia to 56. “The addition of new members to RapidClean further improves our ability to look after customers throughout Australia,” said Rapid Group general manager, Bruce Lees. 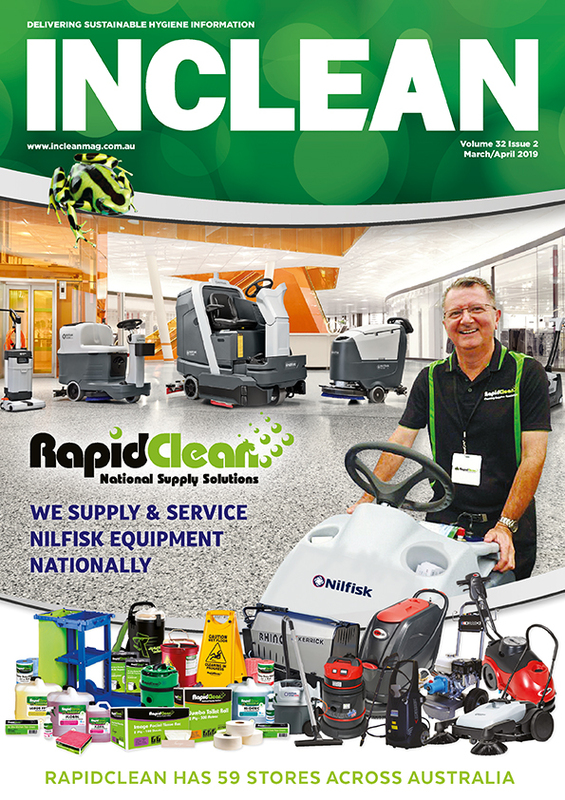 “All of these companies are well established in their markets and have joined RapidClean to improve their ability to service their existing customers with a broader range of products and better pricing.